Matteo Trentin (Mitchelton-Scott) has taken the victory at the fifth stage of the Tour of Guangxi. The rider was part of the first group that resulted of a split in the peloton and crossed the line ahead of Pascal Ackermann and Jasper Stuyven. The fifth stage of the Chinese race was 212 kilometres long, the longest of the competition, and took the riders over a hilly course. Tony Martin, Pascal Eenkhoorn, Silvan Dillier and Ryan Mullen formed the escape of the day and they were caught at the descent of the fourth climb, a moment that also caused the split of the peloton. Around 70 riders formed the front group and sprinters that could fight for the victory of the day like Dylan Groenewegen (LottoNL-Jumbo) and Fabio Jakobsen (Quick-Step Floors) were left behind in the second group without any real possibilities to join the head of the race. 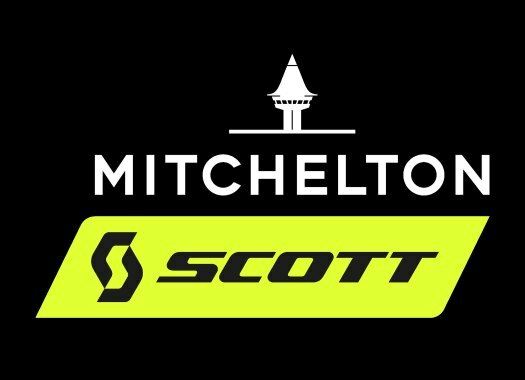 The final sprint was tense and there was a small crash, but that didn't stop Matteo Trentin (Mitchelton-Scott) to try his chances and take the victory. Pascal Ackermann (Bora-hansgrohe) and Jasper Stuyven crossed the finish line in the second and the third position, respectively. "It was really good today we knew that if we did the climb hard then the top sprinters would be tired to do the sprint," said Trentin at the finish line. "Luka Mezgec did a great lead-out but unfortunately crashed but not from his fault. "I am really happy because it is my first win with the team and my first win in the European kit before the end of the season. Let's see tomorrow because tomorrow is similar to today so if somebody wants to go super hard on the climb again then we are going to be there again." Gianni Moscon (Team Sky) keeps the lead of the General Classification with one stage to go.